Just back from Spain and thought I’d fill you in on some news & updates in my world. 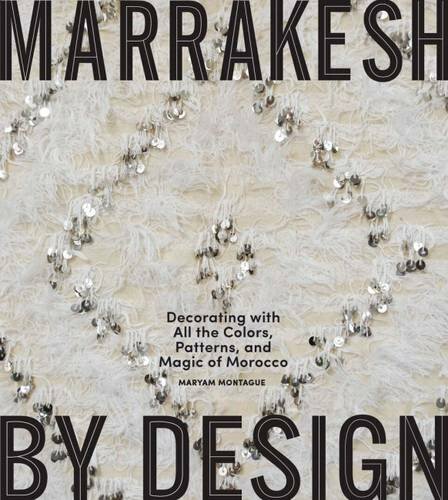 A story I did on contemporary designers (interiors, fashion, and jewelry) in Marrakech is out in the August/September issue of American Craft magazine. What a fun story to write! A big thank you to editor Andrew Zoellner. Apartment Therapy featured this blog in a piece on how to prepare for a trip overseas. Are you planning a trip sometime soon? Then check it out here. 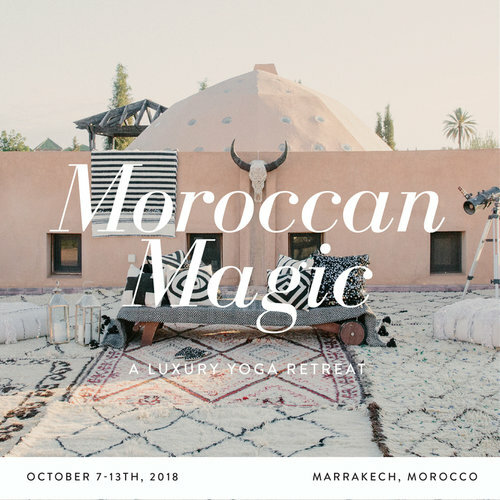 Thank you Dabney Frake for including me and hope you enjoyed your time in Morocco! Just completed 6 days of training at New You BootCamp outside Malaga – it was grueling but I am so glad to have done it. According to my scale, I lost 3 pounds and according to my tape measure, I lost a total of 3 inches off of my waist, hips and bust. But more importantly, I feel fitter and better. Many thanks to the New You staff, especially the amazing Physical Trainers, Evans, Chris, and Todd! So excited to be in the Summer issue of Cake and Whiskey magazine! Cake and Whiskey is a new women’s business magazine (print and online), sponsored by the likes of Cartier and Citi. If you are a business woman or would like to be, it’s very well worth subscribing to. You can get 25% off your subscription with the code MM25. I’m flattered to be part of their Coterie --a band of six who will provides succinct advice/thoughts in every issue this year. Our Peacock, Maurice, and our Peahen, Persephone, are the proud parents of two new baby peachicks! Adorable! We're taking suggestions for names and favoring those of the classic French and British variety. What do you have for us? PS Some gorgeous new stock of Moroccan wedding blankets or handira in Red Thread Souk. Take a peek here.